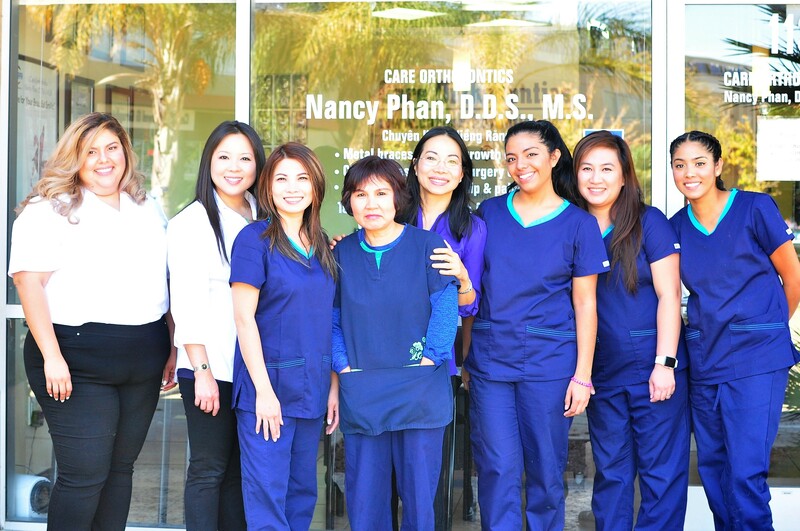 Our team works hard to assure you receive a healthy and beautiful smile! Our staff is friendly and courteous. We are here to motivate, educate and elevate our patients and each other. 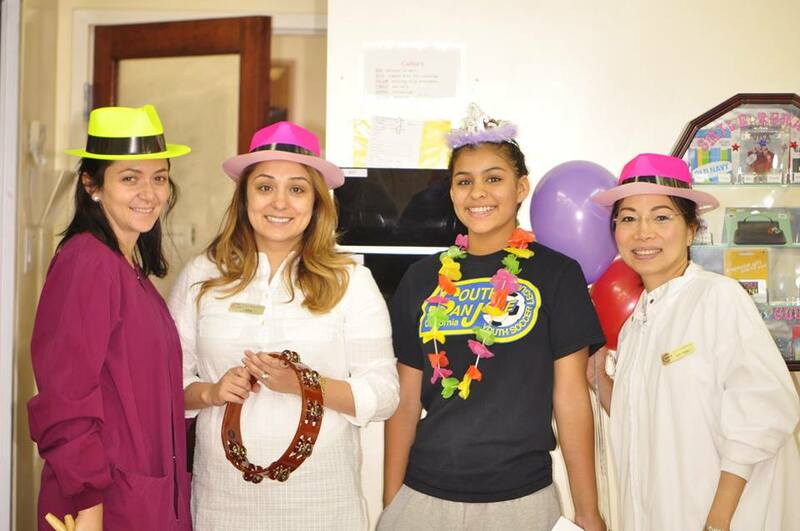 We want to provide a fun, uplifting, professional, and caring experience for our patients and their families. Above all, we want you to have healthy teeth and a beautiful smile! 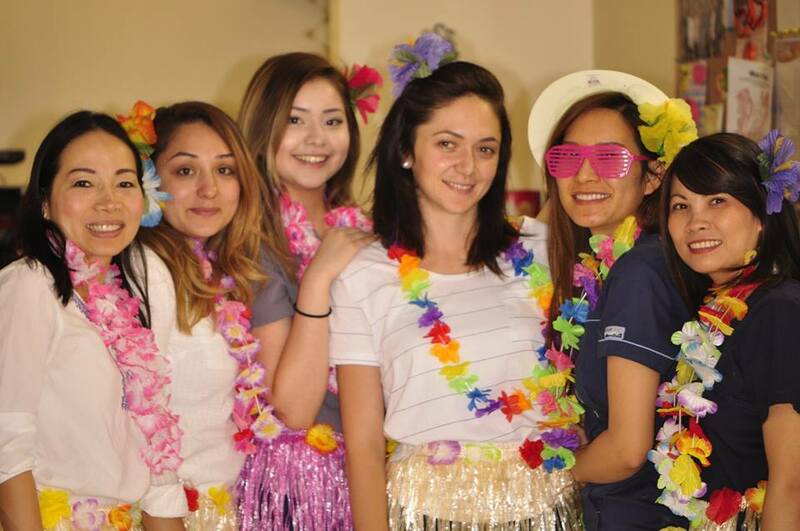 For more information about our team members, call Care Orthodontics today and schedule your visit to our San Jose dental office!